The next Media Composer will be the biggest update ever. Coming at the end of May. 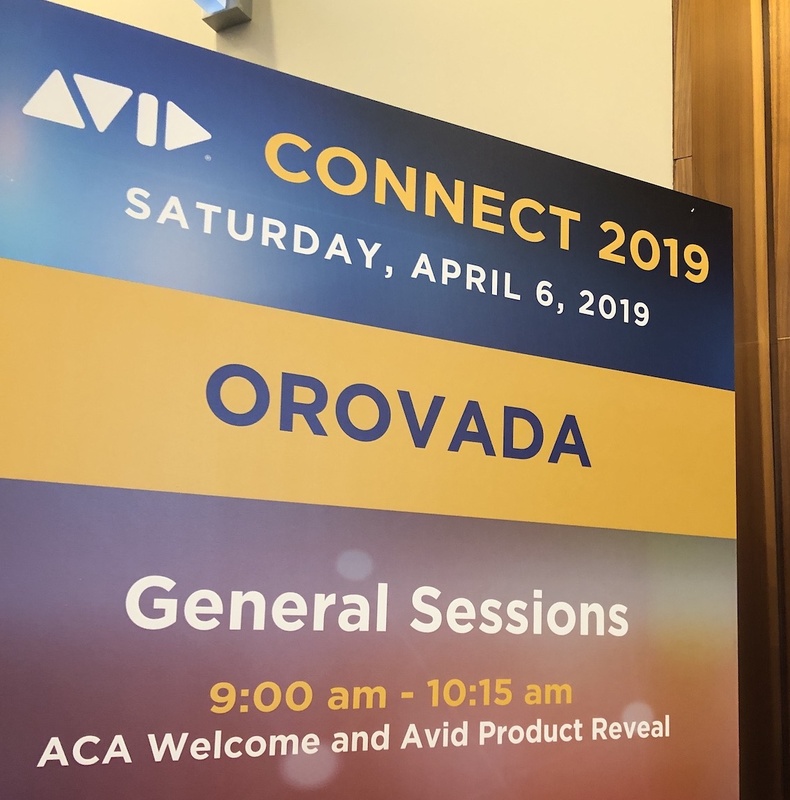 Before the reveal, there was talk of the Avid Connect conference and the many breakout sessions at the conference. The Avid Customer Association is now 33,000 members strong and an important part of where Avid is going. 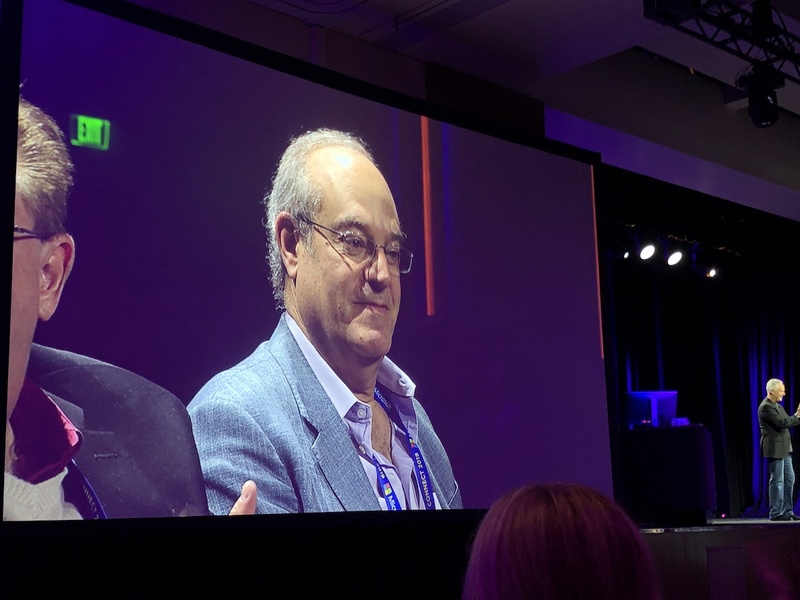 CEO of Avid Jeff Rosica came onstage for the best part of the presentation (we interviewed Jeff at NAB 2018). 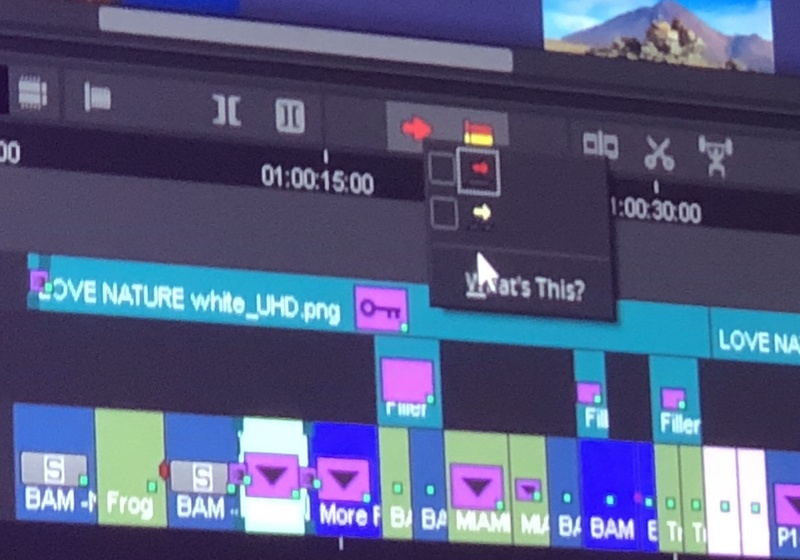 There is always a lot of stuff in a keynote like this but what editors want to know about is what might be on tap for Media Composer. Rethink, reinvent, repeat. This was a mantra for the Avid Connect keynote. 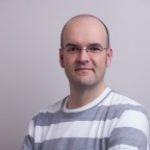 I can tell you that after talking to a number of friends who work for Avid over the last year since Jeff took over from the old management, they are much happier and feel like the company is on a much better track for the future. 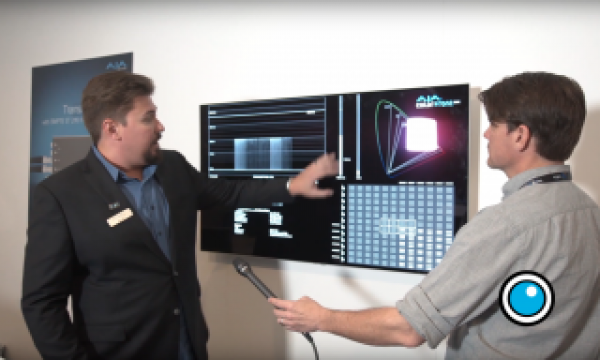 Dana Ruzicka, Chief Product Officer came out for some product showcases and demos and stats. 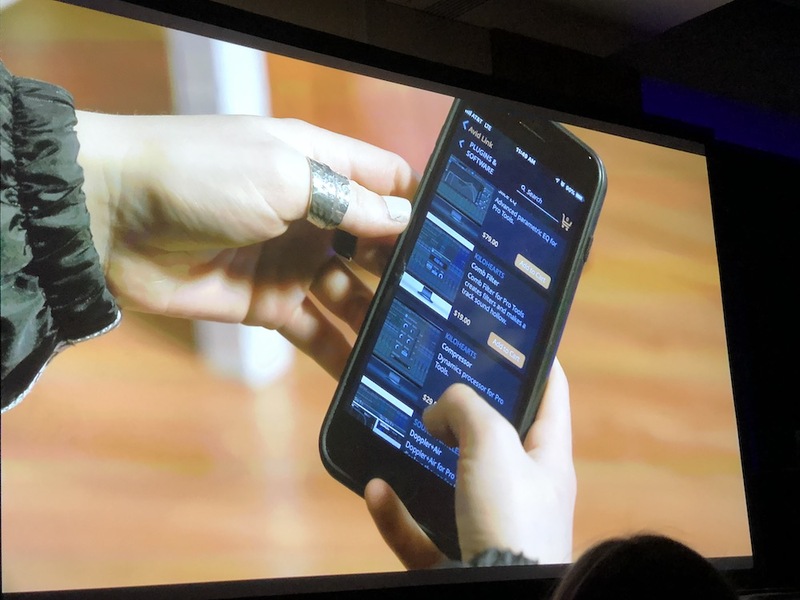 Avid Link is an app for keeping track and connecting to and for all things Avid. Avid Link is on your phone or on your desktop. There have been 1.4 million downloads of the Avid | First free learning products. That’s a lot. Subscriptions for the old tools have doubled. They are adding 10,000 new subscribers each quarter for all their pro products. 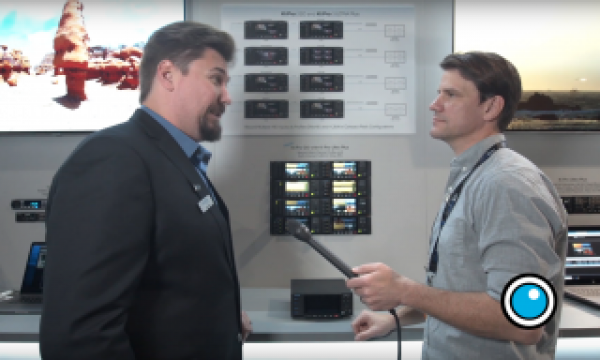 Micheal Krulik is the Solutions Specialist for Vidoe and he demoed a lot of stuff for the video world. Web-based media management and logging is a feature of MediaCentral. 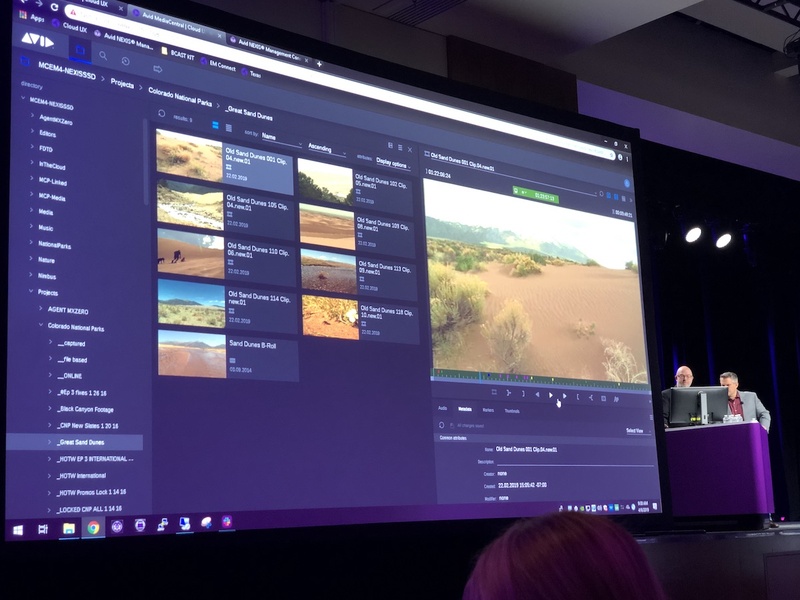 MediaCentral and editorial management were showcased as a way to work with media in a web browser that can be prepped and send back to the edit bay. Logging, creating multicam groups, text searching, phonetic searching are all parts of MediaCentral. Some of these new features will be available in the summer of 2019. 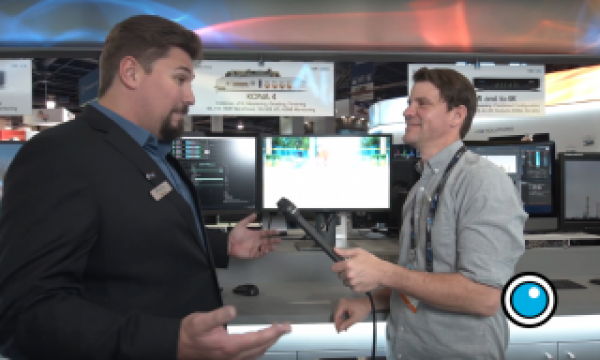 Avid NEXIS | Cloudspaces was introduced. Using Microsoft Azure it brings “the power of the cloud” to NEXIS. You can scale it up to 2 petabytes. NEXIS customers can try to TB of storage for free for three months. And it’ll be available next week. You’ll have to have good bandwidth I’m guessing but that’s not as big a deal as it used to be now is it? 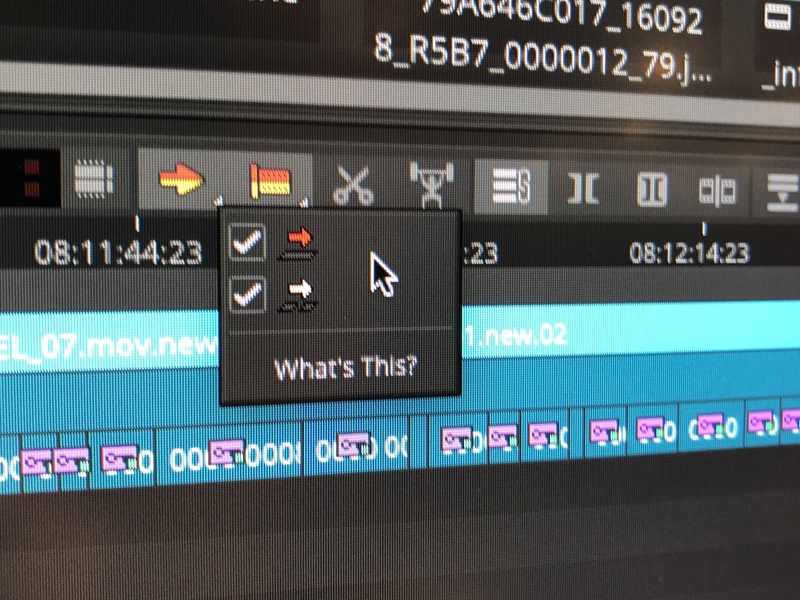 I’ve skipped over most of the live sound, audio, enterprise products and some stuff like that as it’s not most of our video editor workflows. There’s a lot of updates coming to ATMOS mixing as that’s getting more important as time marches on. Everyday Avid has over 600,000 people from 200 countries working with Avid products in the Cloud. “Avid in the Cloud” is an important initiative for the company. You can see the new interface coming to Media Composer in this hi-rez view. It’s a much more modern look and new way to work with workspaces. And there is an Inspector! There has been a “rethink” of Media Composer. << This link has a lot of info about this new Media Composer. A brand new UI. A customizable, paneled user interface. A bin container shows all your bins. There’s a tabbed interface for windows with tabs on the left edit. The interface is very modular and will reframe and resize windows as you move around. The interface looks a lot more modern with a new way to work with bins and workspaces. A lot less window wrangling!! A bin map lets you get an oveview of everything in a bin. Above is an image of the new Smart Tool. The Smart Tools has been moved into the top toolbar giving you more space in the timeline and allowing you to selectively toggle them on and off in a more granular way. The media engine under the hood is new. 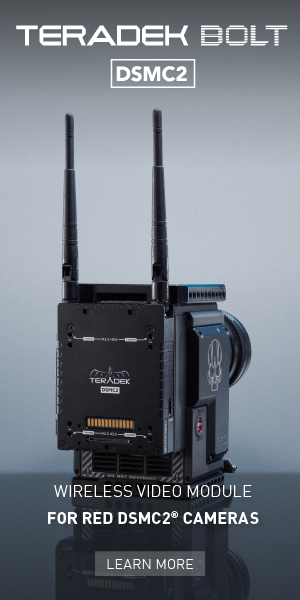 You can use distributed rendering on machines around your facility. You can cut up to 16K media. ACES workflow. DNxUncompressed. 32-bit full float color pipeline. Check out the new interface below. Above is an audio workspace. Notice how you’ll interact with workspaces with the new buttons on the right. They expect delivery at the end of May! Everyone in the room gets a free year of Media Composer. As a side note, Avid creator and inventor Bill Warner was at the event as Avid and even digital non-linear editing probably wouldn’t be where it is today without him. 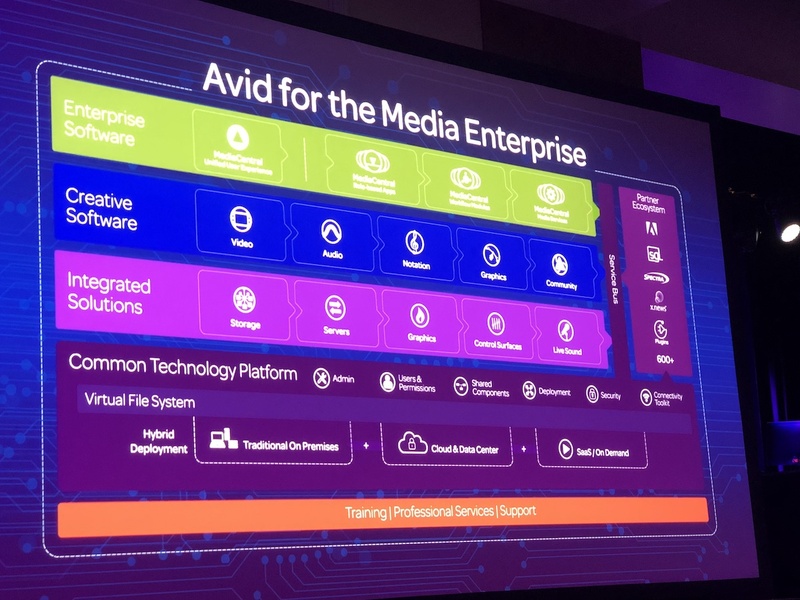 AVID CONNECT, LAS VEGAS, April 6, 2019– Avid®(Nasdaq: AVID) today announced Media Composer®, its flagship video editing system, has been redesigned and reimagined for today’s—and tomorrow’s—generation of media makers. 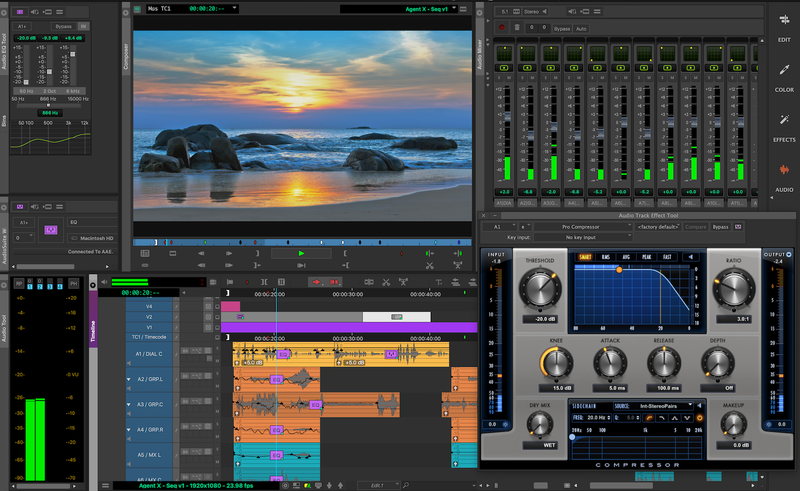 Unveiled at Connect 2019, the industry’s most powerful gathering of media and entertainment users, the all-new Media Composer 2019 will be in the spotlight starting Monday, April 8at the NAB Show in Avid’s booth (#SU801). 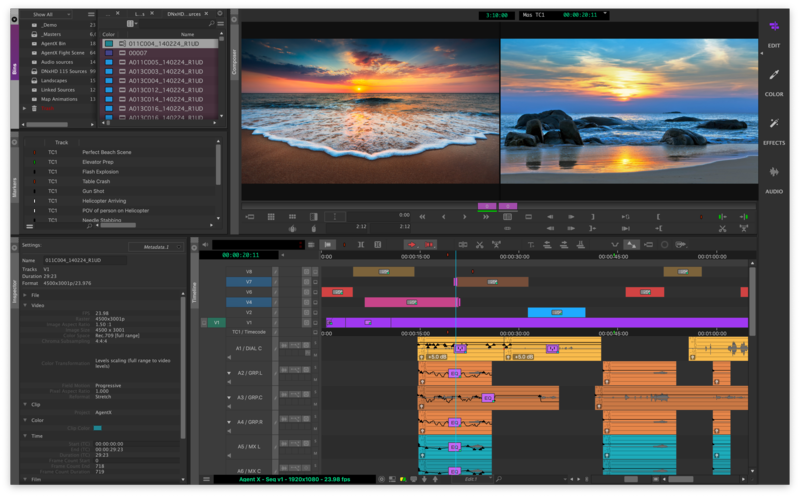 The Media Composer family adds Media Composer | Enterprisefor post-production, broadcast, media education and other larger production teams. 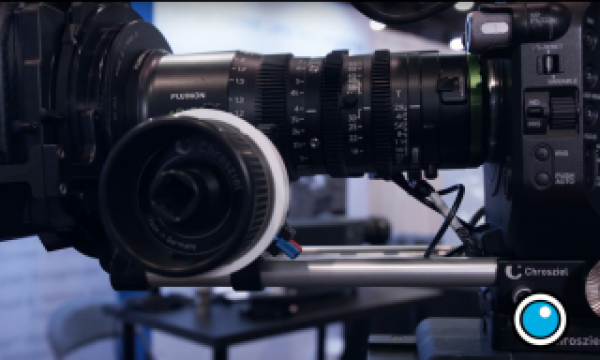 Media Composer | Enterprise is the industry’s first role-specific video editing and finishing solution. Large production teams now have the ability to customize the interface and tailor workspaces for different job roles, providing end users access only to the tools and functions they need. This capability gives teams better focus so they can complete jobs faster and with fewer mistakes. 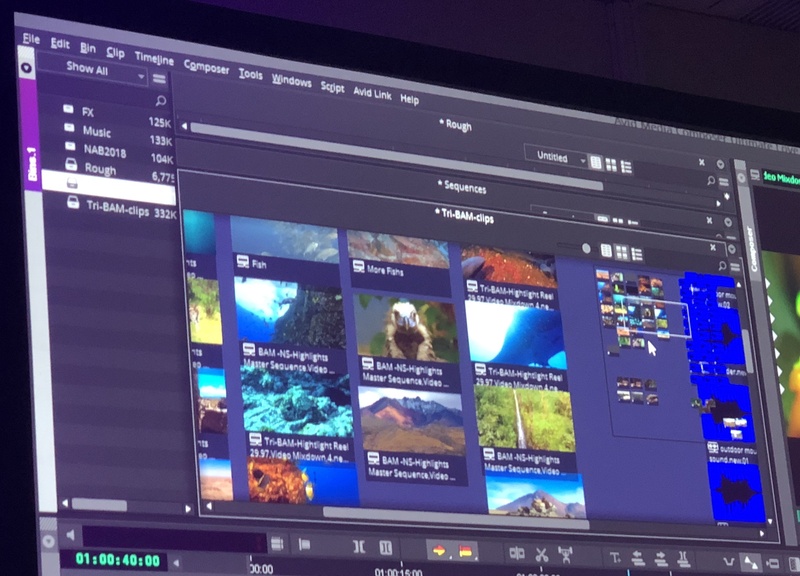 Media Composer | Enterprise also integrates with Editorial Management 2019 to deliver collaborative workflow innovation for post production and enables creative teams to stay in sync. 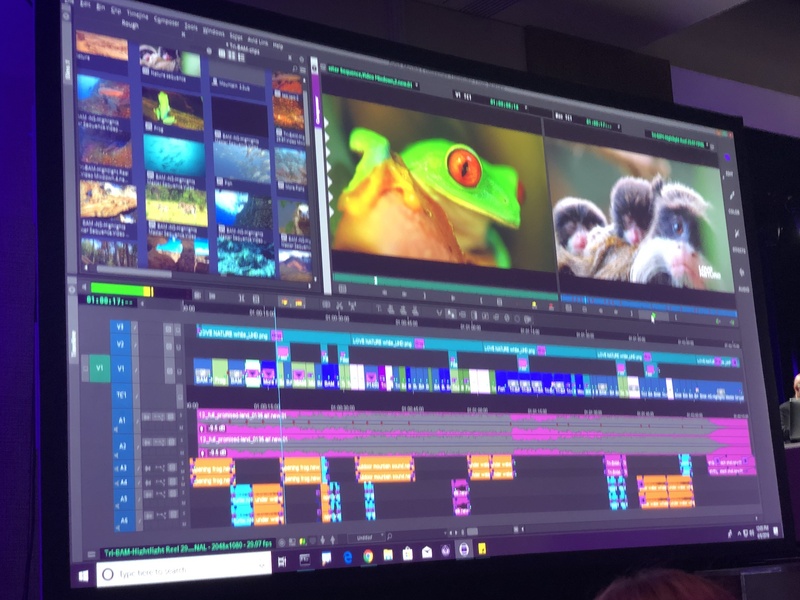 Avid todayalso announced Media Composer | Distributed Processing, an add-on option that shortens turnaround times and accelerates post production by sharing the media processing load. Tasks that previously took hours can now be done in minutes, strengthening post facilities’ competitive edge while delivering high-quality programming. 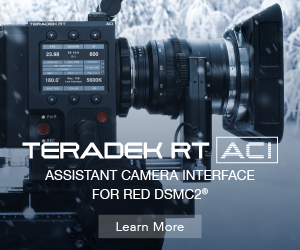 Media Composer | Distributed Processing also offloads complex processing tasks when working in today’s emerging high resolution and HDR media-rich worlds.